The recent reform initiatives and achievements have transformed the Khyber Pakhtunkhwa police into a vibrant and professional force. I am a proud commander of such a gallant force which has numerous sacrifices for the motherland. Due to present day challenges of terrorism and crime, it is a dire need to equip the force with latest technologies, qualified man power and impart professional trainings. 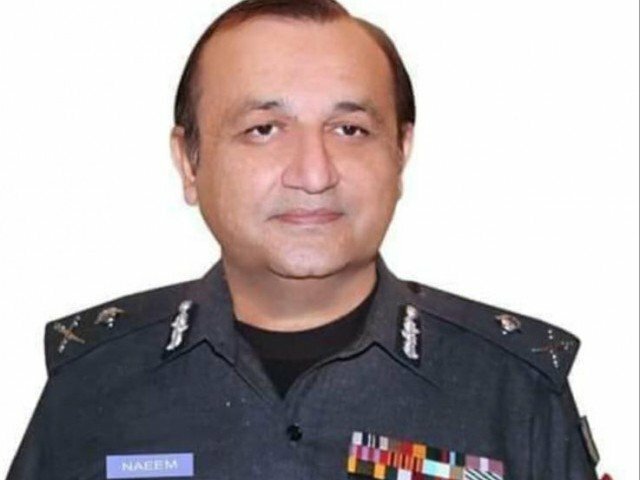 Besides other steps under taken for excelling the police force, my vision is also to put the investigation on professional lines which includes enhancing the investigation skills through our training schools and up-gradation of forensic facilities in the Province. Forensic Science Lab plays a pivotal role in assisting the law enforcement agencies and investigation of criminal as well as civil cases. Keeping in view the growing importance/reliance of investigation on forensic opinion, it was imperative to revamp the forensic facilities at KP FSL. Besides uplifting the existing labs, incorporating good lab practices, I envision to establish first ever Explosive Testing, Digital Forensic and Audio Visual labs which will enhance efficiency of the KP FSL. Furthermore a dedicated with page for the FSL has been designed which contain valuable information about the labs, services provided, guidelines, status of examined cases etc. This will ensure transparency and will result increased confidence of Law Enforcement Agencies and Honorable Judges of KP FSL. I am hopeful that all these efforts will positively contribute Criminal Justice System. 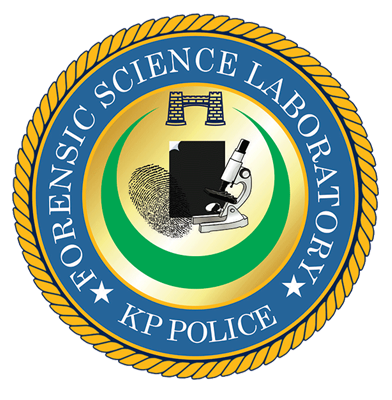 The steps taken in revamping the existing FSL will contribute to establish a state of the art forensic lab in KP, equipped with latest technologies and experts as per international standards.